mj, 07 Dec 2015hi, my phone's battery was drained. but i tried turning it on. it powered on and was on for a ... moreTry check the port charger and with the ribbon. My friend have same problem with this phone. He sent to warrant and they change the 1 set of ribbon and port charger. Problem solved. Micro phone big noisy sound. Can't talk on call. hi, my phone's battery was drained. but i tried turning it on. it powered on and was on for a few seconds then it powered off. i tried turning it on again by pressing the power button for a sec and the battery icon appeared and turned off. I charged it after arriving home but the battery light indicator on the upper left of the phone is not even on. So it's not charging right? do you guys have any idea on what troubleshooting step i need to do to make it work again. it brand new. i purchased it a week ago. helpme, 03 Dec 2015Does it happens to yr phne when using kitkat? I even reset my phone and it still the same. I u... moreFor comparison, my on-screen time only reaches 2.5-3 hrs. when playing online games in kitkat. Now i can reach 4 hours in lollipop with exactly the same online game. When I use my phone with no gaming at all, with no data or wifi, my on-screen time can reach 5 and a half hours. I'm using ShutApp, Auto-Start Manager, and power saver enabled. 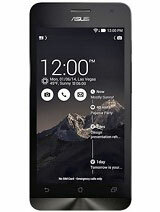 You can download the lollipop firmware on these links, depending on the model of your zenfone 6. Read first the notes, as there are several versions categorized according to your device's current firmware...so choose the one intended for your device. Download the chosen firmware using a pc, and paste it to your sd card once finished. Do not unzip the file. An update notification will show. If the update notification didn't show, try to restart you phone. Hope this helps. nabilahfikhriah, 18 Nov 2015hi everyone.. i dont know what had happen to my asus zenfone6. yesterday i found that my phone... moreTry to press the off button for 30 seconds or more than, then it will turn on. Do that again if it still not turning on. 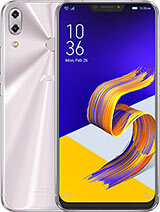 can i know, why my zenfone 6 mobile can swicth off by itself??.. Have been using this phone for more than a year now. 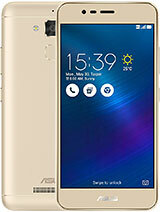 As I really like this phone, it's size, UI and price/performance, I was really disappointed that Asus doesn't have any plans to deliver Marshmallow to Zenfone 4/5/6. First version Zenfones were released only last year! 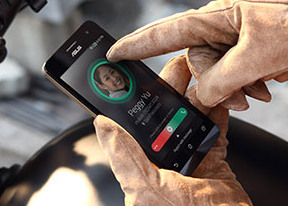 A year later Asus doesn't have any plans to upgrade them to newest Android version. It's a shame. 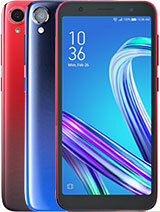 Although I really like my Zenfone, thanks to Asus upgrade policy it's more than clear that when I will be looking for a new phone, Asus won't be even considered. helpme, 23 Nov 2015Hi im a student. I have used zen6 for 11 months and I really love it. I used to go camps for 2... moreHave you tried updating to lollipop? Im using zenfone 6 also and my battery is better in lollipop compared to kitkat. The lollipop update offers better power saver mode and auto-start manager. Also, try to install ShutApp for free from playstore. It works like greenify and it's tested effective based on my usage. The latest update of lollipop also offers themes. You can now install themes that are compatible to zenfone 2. Try it. I've used zen6 for almost a year now. And within the period of 11 months, it never disappoints me or causing trouble until a few days ago. I realised that my battery is drowning really fast as usual and it really annoys me. Mine is still kit kat and i didn't do anything to it. And the battery was drowning. Should i reset the phone? Please help me. Anonymous, 15 Nov 2015At the time I buy Asus zenfone6 T00G . The sales man told me. That this is the new version ... morebro, ur still using jellybean or upgrade ady? nabilahfikhriah, 18 Nov 2015hi everyone.. i dont know what had happen to my asus zenfone6. 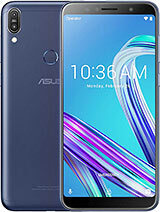 yesterday i found that my phone... moresame goes to my zen6..it becomes hot when charging..suddenly the phone shut down and cannot on till now..
hi everyone.. i dont know what had happen to my asus zenfone6. yesterday i found that my phone becomes very hot while charging using the power bank. then i shut down my phone. but till now, it cannot be turn on. when i connect my phone with the charger, still there's nothing but my phone becomes hot. yet still unable to turn on. :( is it my phone that have problem or he battery?? please help,,, T.T sorry for my english then. 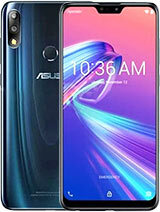 At the time I buy Asus zenfone6 T00G . The sales man told me. 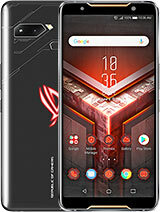 That this is the new version from Asus. And than I review. 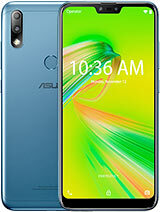 At that time I trust Asus zenfone6 . One day to a week I using zenfone6 . that so much love I get it . I really like it. I don't get any problems from zenfone6 . as I get problem from other brands. And than I tell my friends that she life in Taiwan n in Malaysia.